Wrestler John Cena is operating at a pretty high level of stardom these days, as one of the few professional wrestlers to achieve any kind of crossover success into fame outside of the ring. 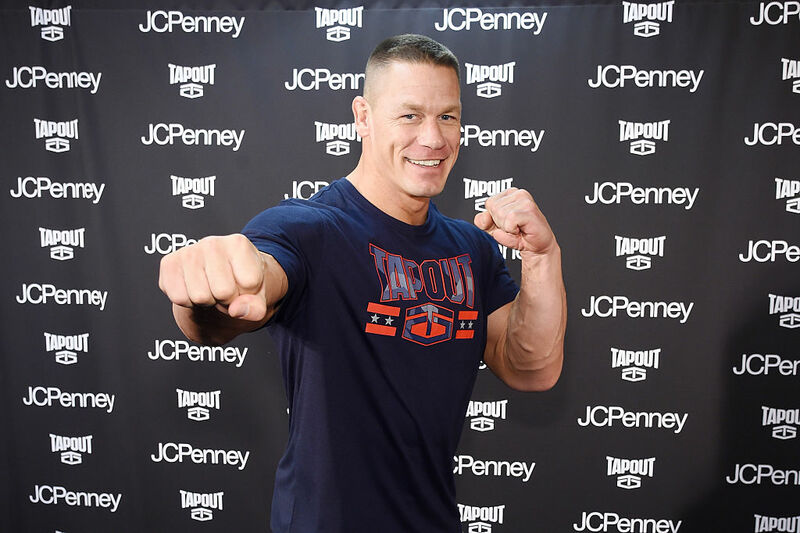 But Cena also has a trick to stay connected to his leaner days, which is to keep and still drive the 1989 Jeep Wrangler he bought with his first WWE paycheck way back in 2001, according to CNBC. "I signed a contract for myself way, way back when for peanuts. But, I felt like I needed to showcase my accomplishment, and I did with this baby right here." The contract was Cena's first in pro wrestling, and the Jeep also represented its own milestone for the then-rookie wrestler: It was "the first car I ever paid cash for without some money from the parents… I bought it with 80,000 miles on it," he said in an interview with Cars.com. "Dollar for dollar, this one has given me far and away the most joy. And, this is one that I'll never get rid of." Cena's not shy about selling his other, higher-priced cars. Last year he actually got into some legal trouble when the Ford Motor Company sued him for allegedly violating his purchase agreement by flipping a nearly $500,000 2017 Ford GT supercar soon after having purchased it. In February, Cena filed to have the lawsuit dismissed.